I bet these guys do. LOL!!!!! I know I do. 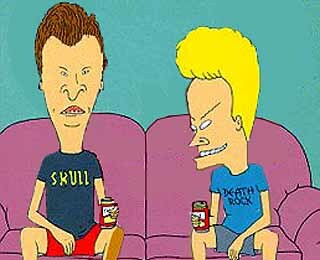 Idk about Beavis n Butthead tho. cool name but never tried it!